On 20 February, we commemorate the United Nations’ World Day of Social Justice. According to the UN, this is a day to mark the removal of barriers that people face as a result of their race, ethnicity, culture or disability, to name just a few. These are all causes that InterNations Volunteers are working hard on all year round, and with the World Day of Social Justice coming up, we are proud to be able to present some of these. Breaking the cycle of poverty is a difficult but important task. Three of our Volunteer Groups have chosen to take this on, working with children from low-income backgrounds on a variety of language and employability skills. 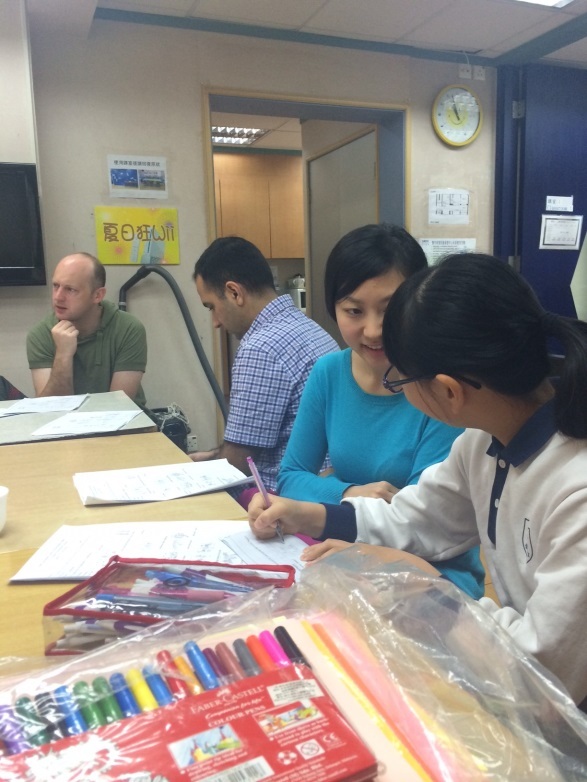 In Hong Kong, Group Consul Mavis Lee took the initiative to set up an English speaking course for children from low income backgrounds, in conjunction with their partner non-profit organization, Hope Worldwide. A committed group of enthusiastic volunteers have given the children individual attention, using their native language skills to give children the opportunity to reach their potential. Interview skills, language mentoring, financial and employability skills have all been covered by the talented group of London volunteers. Giving their time to students, many of whose first language is not English, they are providing valuable support for young people as they prepare to apply for further education and employment. New York’s Volunteer Group has formed a strong partnership with Dare2B, an inspirational organization focused on educating and empowering homeless children to break the cycle of poverty. From entertaining the children to widening their future career options with a series of ‘career tours’ around the city, Group Consul Julia Canham has regularly brought together a team of volunteers to bring a smile to the faces of these children. 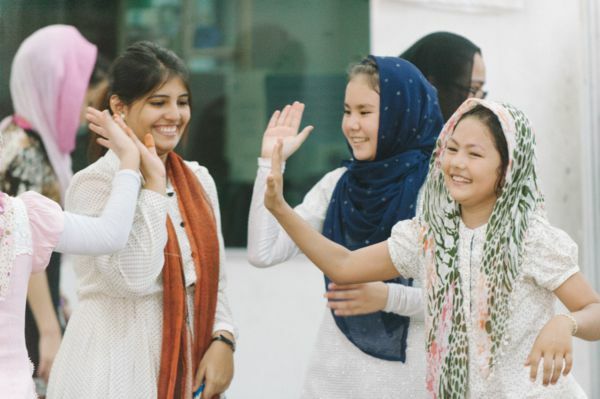 With refugees in the forefront of our minds, InterNations volunteers in many communities have been working hard to make refugees feel at home. 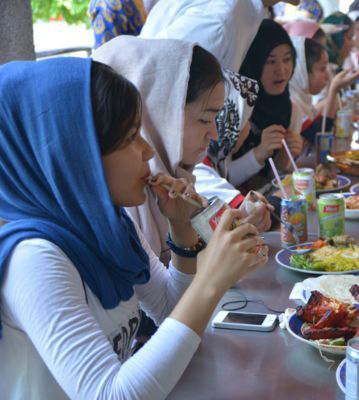 Recognizing that expats are also away from their home country (albeit for very different reasons), our members can relate to some of the issues refugees face. It is an important and worthy cause for us to support. 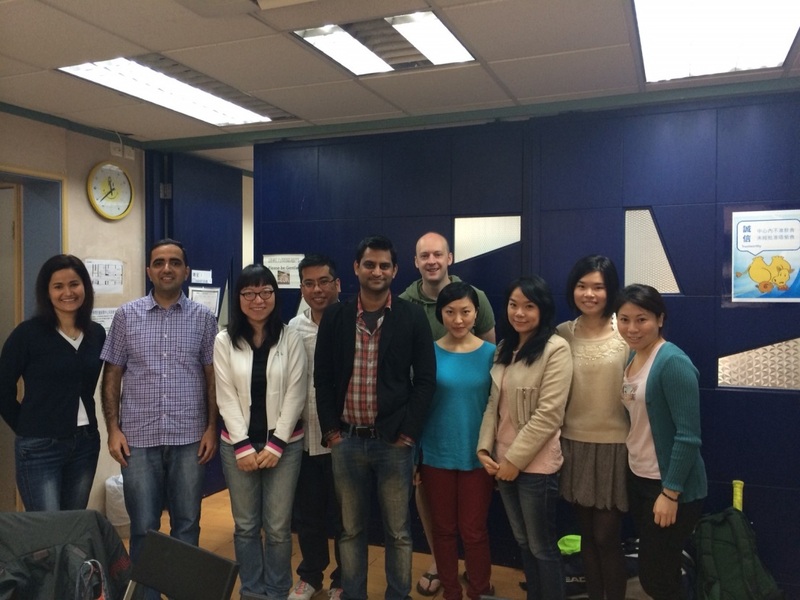 In Kuala Lumpur, volunteers have provided much needed help at the Pandawas Academy. The school supports refugee children whose families cannot afford to send them to school, and sometimes even struggle to feed their children. The volunteers have helped by providing the most basic but crucial gift of food, as well as organizing well deserved fun activities for the children as a break from the hardships of their home life. The InterNations volunteers have prevented many a child from going to bed with an empty tummy and the appreciation of their hard work can be seen in the smiling faces of the children. 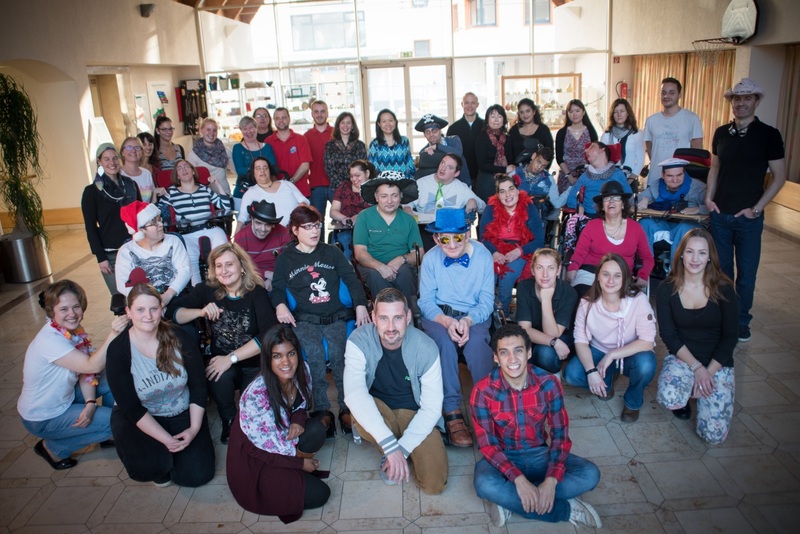 Volunteers in Munich have been spending time with people from a local center for adults with cerebral palsy. They have found many common interests and have all enjoyed movie nights, pampering days and having a coffee and a chat. Friendships have been formed and people at the center always very much look forward to the visits as an enriching and enjoyable break from their usual routine. If you’d like to get involved in another city, please check if there is a Volunteer Group in your InterNations Community. Every InterNations member can join the group and take part in the activities! Find out more on our About Page or write to volunteerprogram@internations.org. Thank you for your interest in our Volunteer Program! If you’d like to find out if there’s already an InterNations Volunteer Group in your local community, please check the Groups section on the InterNations website. Or if you are looking to open a Volunteer Group yourself, please contact our team via volunteerprogram@internations.org. Thanks! Would like to join and participate in this activities. Thank you for sharing. If you’d like to get active in your InterNations Community, please check our Groups section to see if there is already a local InterNations Volunteer Group. If you might be interested in starting one yourself, please get in touch with volunteerprogram@internations.org. Thanks!